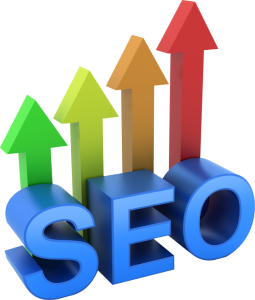 SEO services to improve your ranking and increase your traffic. SEO stands for ‘Search Engine Optimization’. It is the process for getting people (traffic) to visit your website. You can have the greatest looking website, with all kinds of bells and whistles, but it will make little difference if the traffic to your site is low. Most novices at web design will make a website and assume that it will just get found. This simply isn’t true. Without good SEO your Website will be practically invisible. So, how do people find your site? They use search engines, such as Google, Yahoo, and Bing, by typing in keywords to search for websites that contain the information they seek. The search engines use tools and standards to analyze website context (text and visual elements) to rank websites. A website with good SEO will rank higher in the search results and will get more clicks and greater traffic. 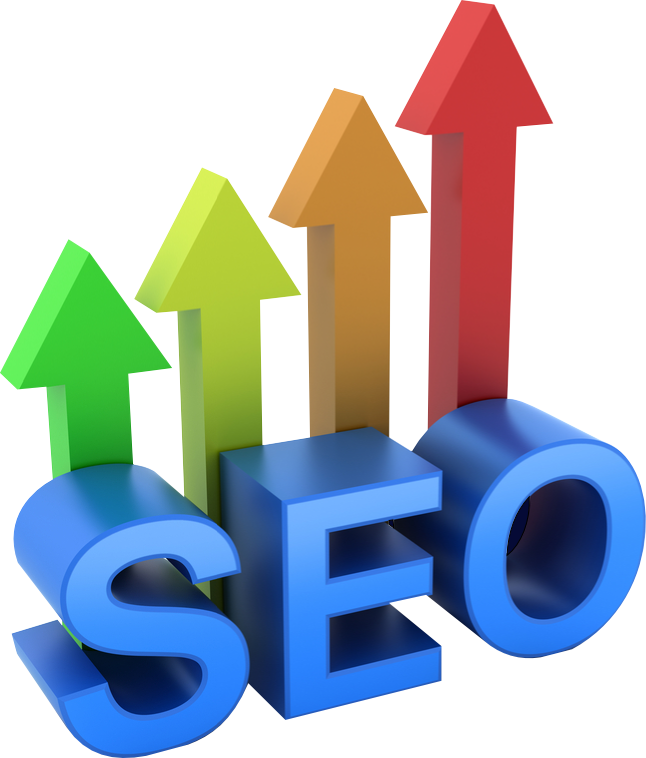 You need good SEO to increase visibility and increase business. What do you want from SEO? Obviously, every business wants to have maximum visibility and popularity, in fact, this is the reason for SEO services. Everyone wants his or her Website to be number one in the SERPs (Search engine results pages). but without adequate SEO this will not happen and you may never be able to achieve the top spot, as all of your competitors are out their trying to do the same thing. It is important to gain as high of a rank as you can. As the Internet grows at a rapid rate and the competition gets stiffer, optimizing your Website is the only way you are going to stand out from your competitors. SEO is done with meta tags, meta descriptions, pages content with appropriate keyword density, page layout, and relevant content. Out-bound and in-bound links created through sharing, blogging, article submission are also important. Equally important are the inbound links with social media, such as Facebook, Twitter, and Youtube, and with advertising. We offer a Standard Package of SEO services that will generate meta keywords, meta descriptions, analyze content, add quality text, add relevant titles to pages, add a site map which helps the search engines crawl a website, add visual elements with alt text, create headers, add social media links to your website if you have them, and add outbound links. This basic package costs $699 for a website of no more than five pages. For a website of more than five pages, each additional page will cost $99. Blogging, article submission, and directory submission are offered on an hourly basis at $45.00 per hour. For more information on SEO, view Wikipedia’s description.